Closely following the launch of three entirely new basic supplements earlier this month, the Amazon brand OWN PWR has introduced another bunch of items. Just like the last lot, the brand’s latest additions are all reasonably straightforward products featuring formulas related directly to their titles. 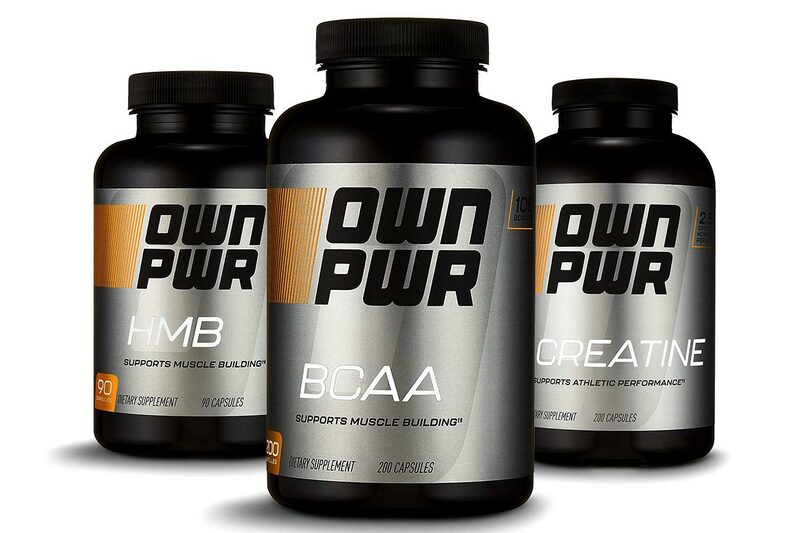 Joining Amazon’s OWN PWR lineup this time around is BCAA, Creatine, and HMB, all of which are capsule formulas. The brand’s BCAA packs half a gram of 2:1:1 ratio BCAAs per capsule, Creatine features 1.25g of creatine monohydrate per capsule, and lastly, HMB comes with a gram of its title ingredient per capsule. You can now find all of the new OWN PWR products in stock over on Amazon, where you can also currently get 15% off their regular prices. BCAA’s cost before discount is $16.99 for 200 capsules and $22.99 for 400, Creatine is $10.99 for 100 capsules and $15.99 for 200, and HMB is $24.99 for 90 capsules.